Back in April, we saw the arrival of the Meizu E2, and (according to Chinese leaksters) its successor, the Meizu E3, is on its way. 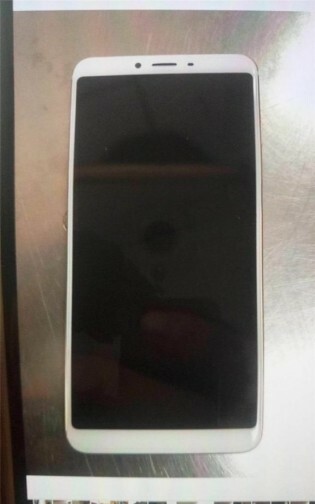 Live images of the alleged phone reveal the device will have a side-mounted fingerprint scanner like the Meizu M6s and a dual camera in a vertical orientation on the back. The front will have a tall 18:9 display and one camera for selfies. 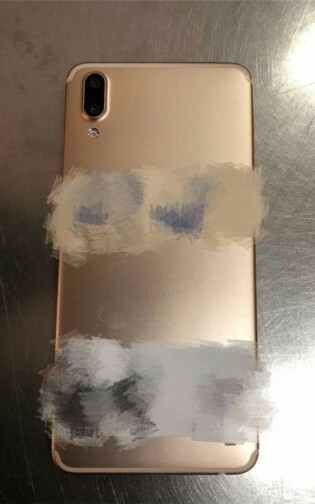 A Weibo leakster posted images of the phone with and without a protective case, revealing that the midranger is coming with a speaker, 3.5 mm jack and USB-C port on the bottom while the volume rocker and the SIM tray will stay on the left side. The right is reserved for the fingerprint sensor and the power button right above it. Information about the upcoming phone is scarce, but the source suggests a price tag of CNY2,000 which translates to nearly $320 or €257. The Meizu E3 is expected to be one of the 6 new Meizu phones, reportedly arriving by June.